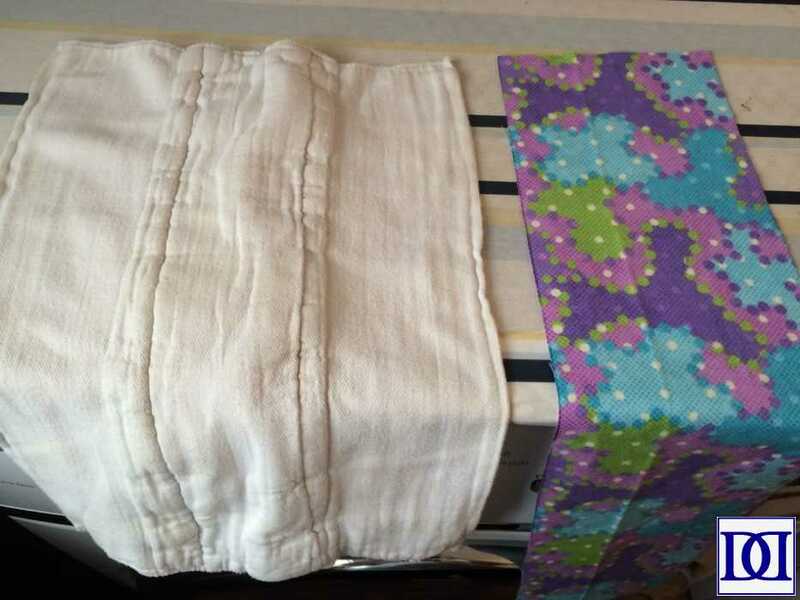 (1) Pre-wash and iron fabric and cloth diapers. 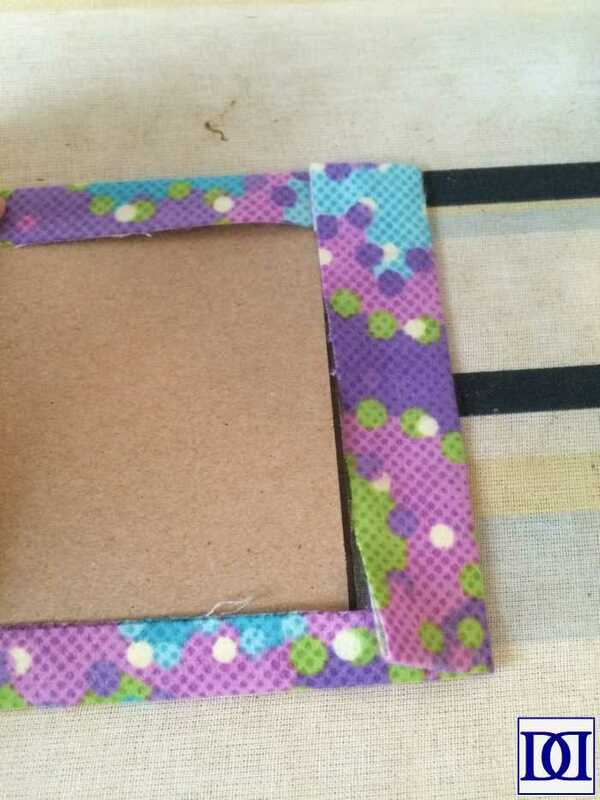 (2) I used a cardboard template to fold the fabric down to size as follows: (a) fold the sides into the template, and (b) fold the ends halfway down (to the edge of the template) and then over the template). There are two different ways to sew these up. Method One (right in picture below) is slightly more streamlined but shows the stitching more obviously. Method Two (left in picture below) requires a bit more finesse but looks more finished. I detailed both below. 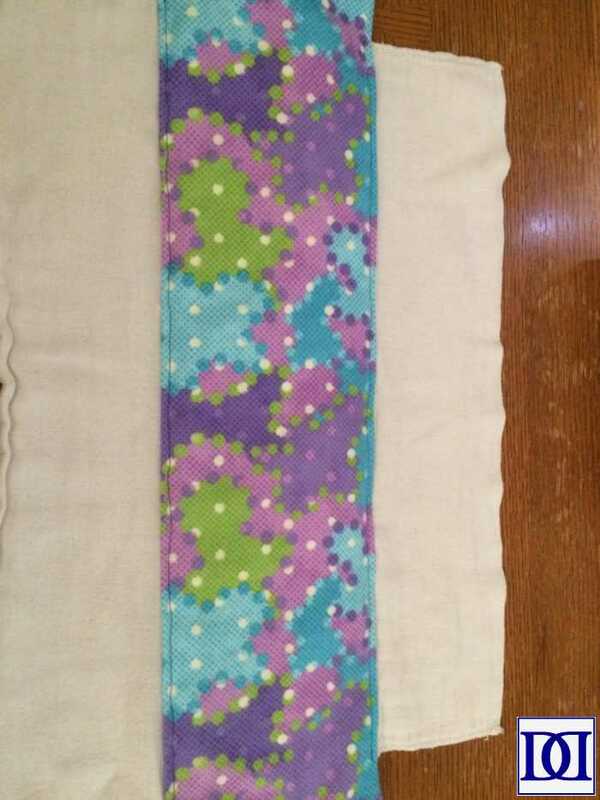 (3) Centering the fabric on the burp cloth, pin into place. 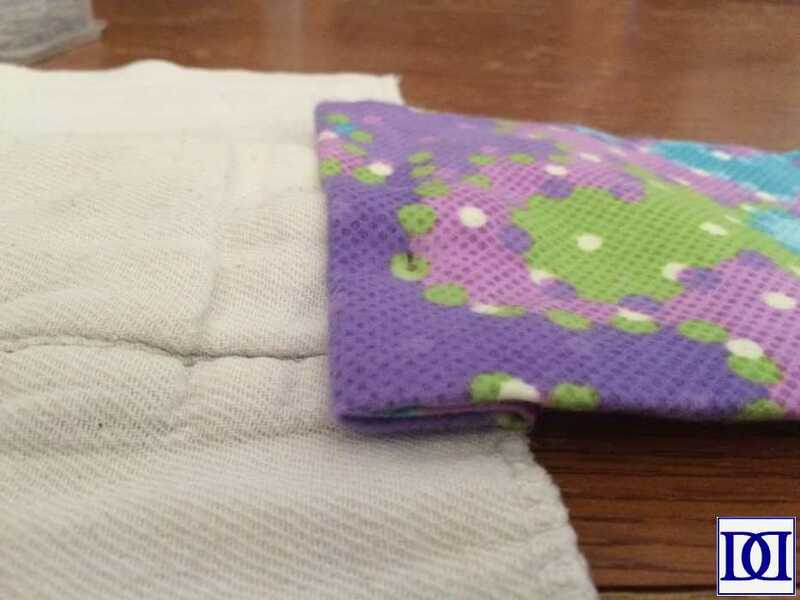 (4) Sew edges with a 1/4″ seam allowance, stopping at the ends of the burp cloth. 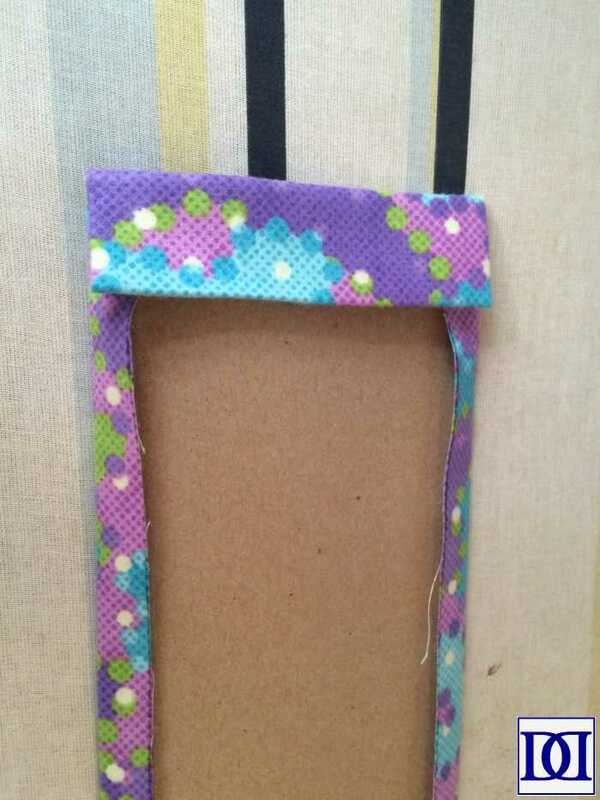 (5) Turn ends of the fabric over the burp cloth and pin into place. 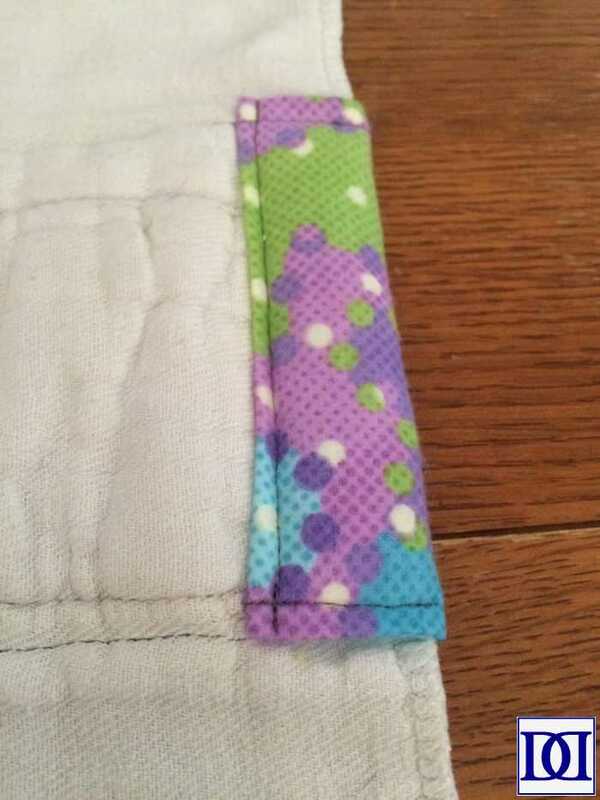 Sew ends with a 1/4″ seam allowance. 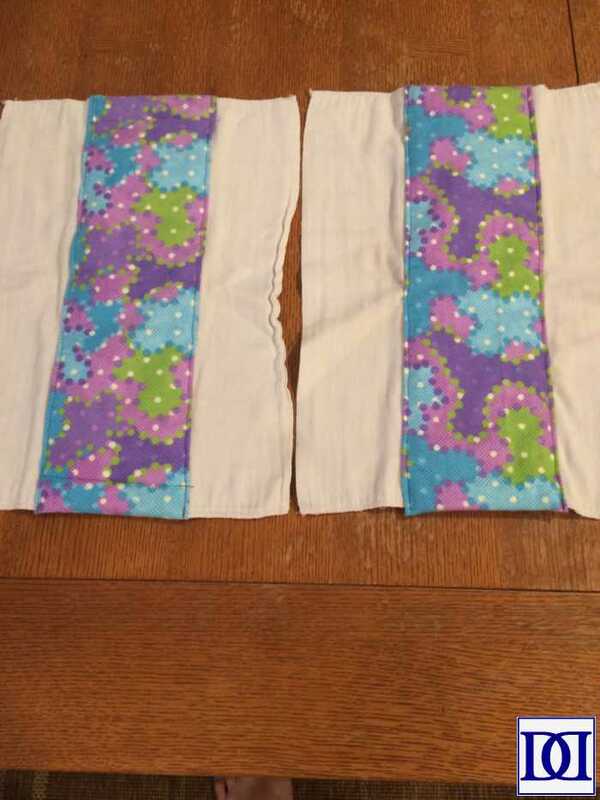 (6) Sew edges with a 1/4″ seam allowance. 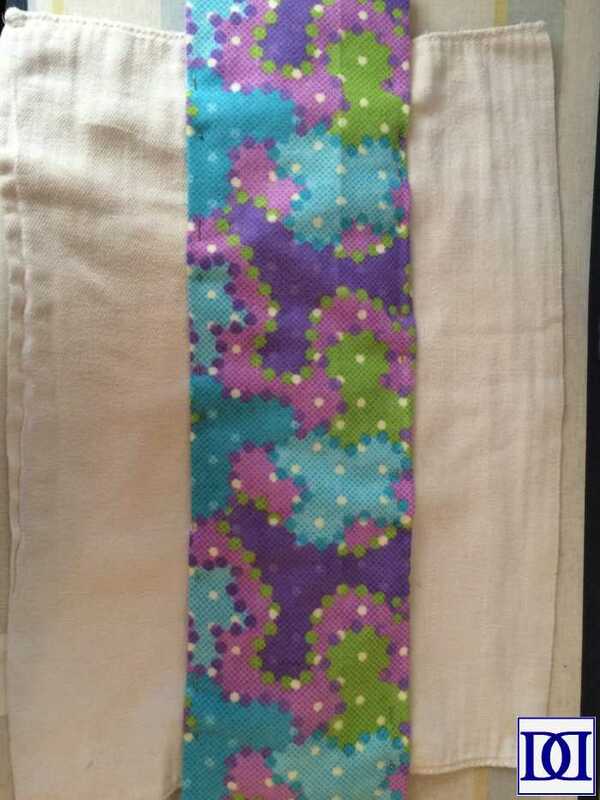 Here’s what Method One looks like on the front (notice the visible seam at the top and bottom). 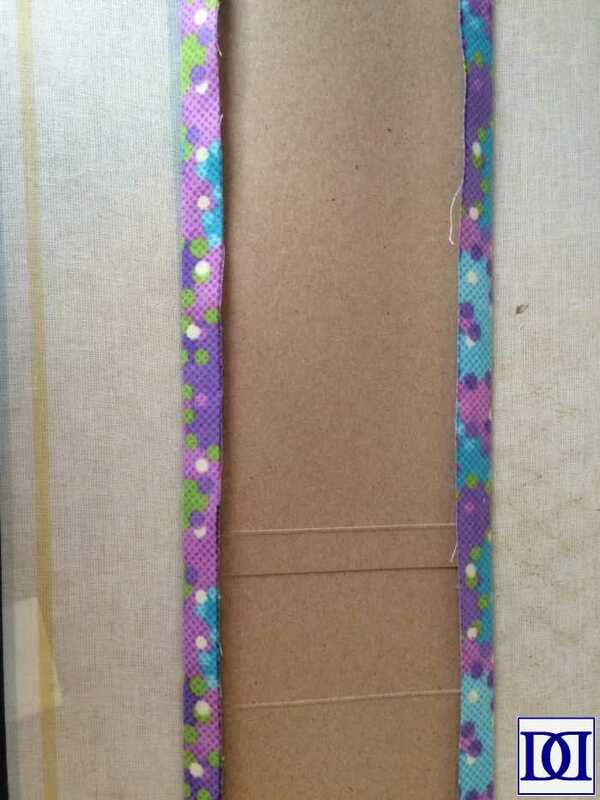 (3) Align fold on the end with the end of the burp cloth. 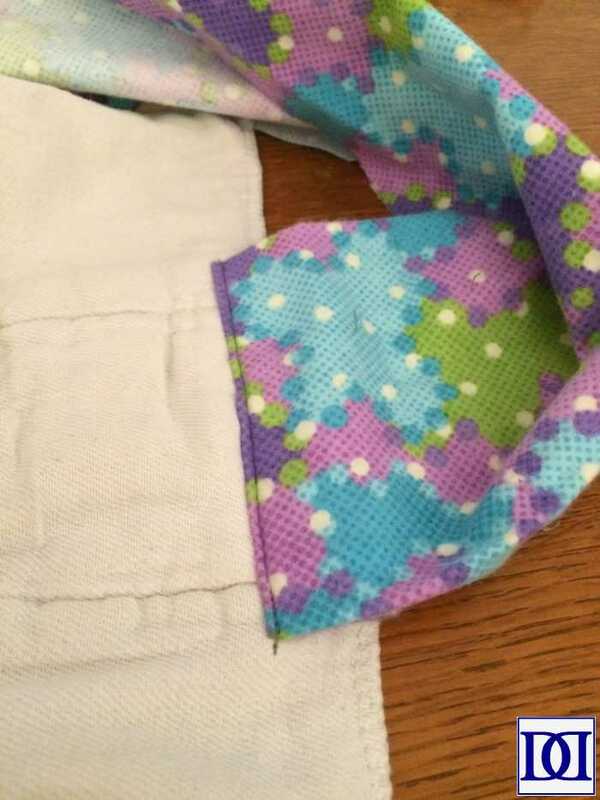 Pin and sew with a 1/4″ seam allowance along the end of the fabric. 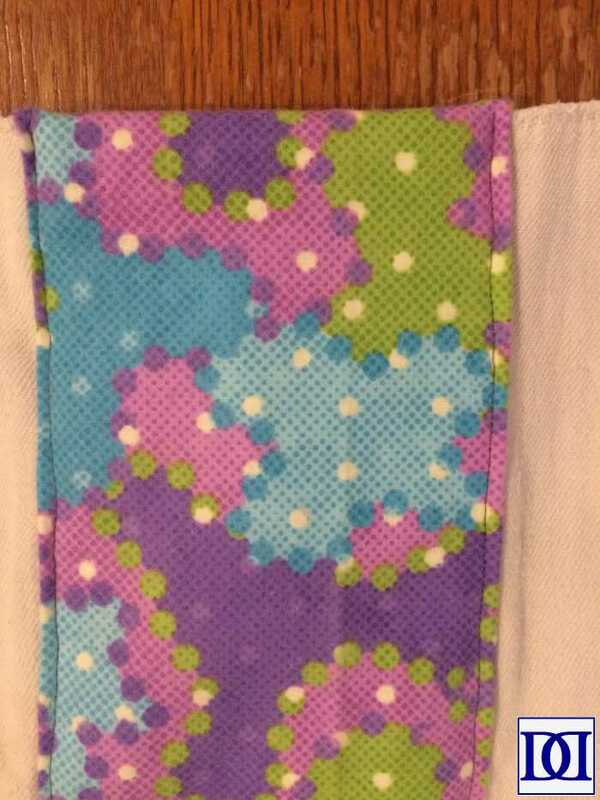 (4) Pin other fold of the fabric to the other end of the burp cloth. 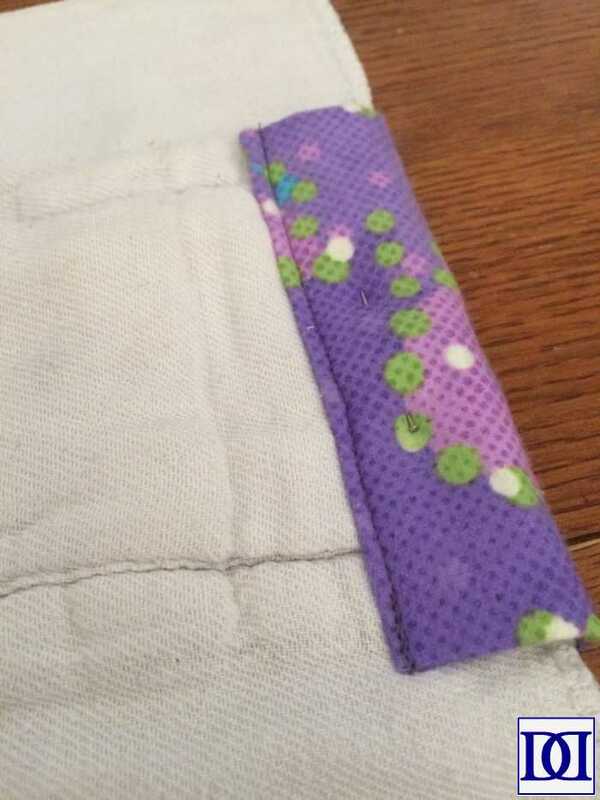 Sew with a 1/4″ seam allowance, keeping the rest of the burp cloth away from the presser foot. 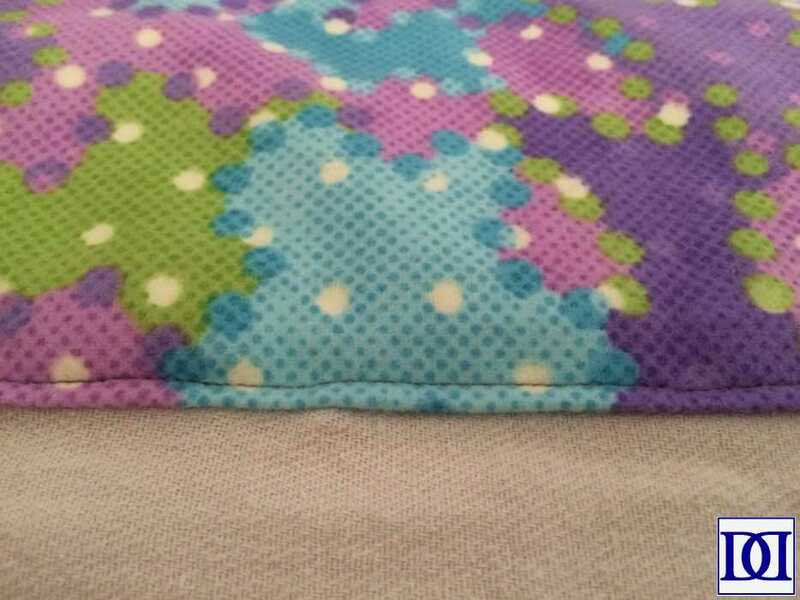 (5) Pin edges of the fabric to the front of the burp cloth. Sew with a 1/4″ seam allowance. Here’s a final look at Method Two. 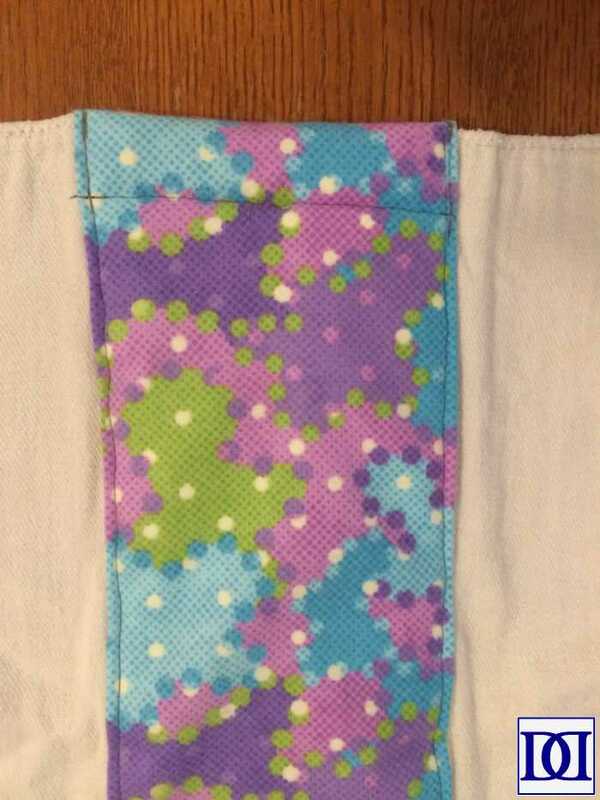 Whichever method you use, these burp cloths make great gifts for a new baby! 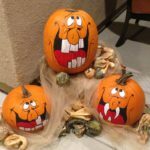 They can be customized with any fabric and can be used for multiple children (and even repurposed later as fantastic cleaning cloths)!! !